Car manufacturing in Australia ceased this week when Holden follows Ford's lead and closes its once prosperous factory for good. What fuelled the demise? The doors have just closed on the Australian car manufacturing industry forever. General Motors’ Aussie outpost, Holden, turned out the lights on 20 October, when the Commodore production line fellt silent just two weeks after the local Toyota Camry factory shut. Holden and Toyota were able to carry on manufacturing for 12 months after Ford closed its assembly line last October because they had higher production volumes, but not enough demand to survive in the long run. All three brands may be multinationals but they helped shape Australian culture and build the nation. 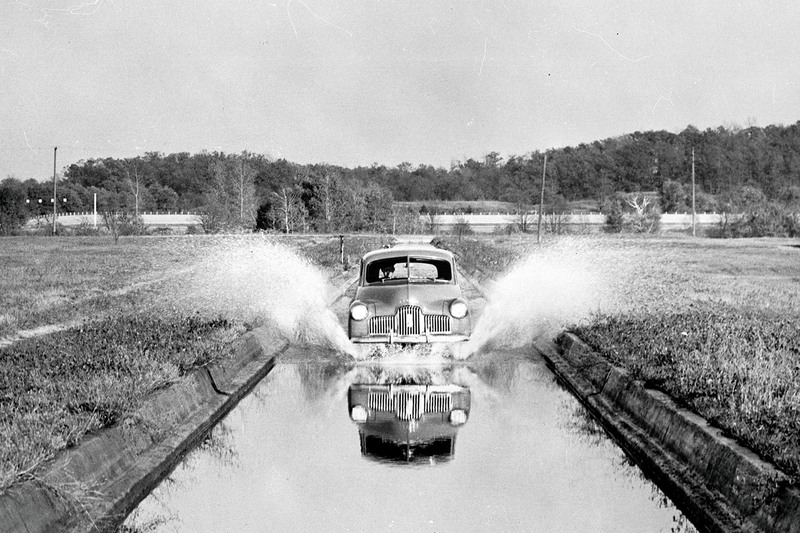 Ford was first to manufacture cars locally, starting in 1925, having shipped cars to Australia since 1904. Holden, a horse saddlery business in the late 1800s that moved into coachbuilding in the early 1900s, became an assembler of foreign cars for GM in 1936 before the US giant acquired the company and gave Holden a car of its own to build in 1948. Toyota still has a largely Japanese image in Australia, even though it has made cars locally since 1963 and has been the country’s biggest vehicle manufacturer for the past 10 years. Toyota is also Australia’s largest automotive exporter, shipping more cars in 16 years than Holden did over 63 years and Ford did in 91 years, and is the only one of the three to export more than one million vehicles. Australia was the first country outside of Japan where Toyota made vehicles, which is why it fought so hard to keep its local operations running. It’s believed to be only the second Toyota factory in the world to close. 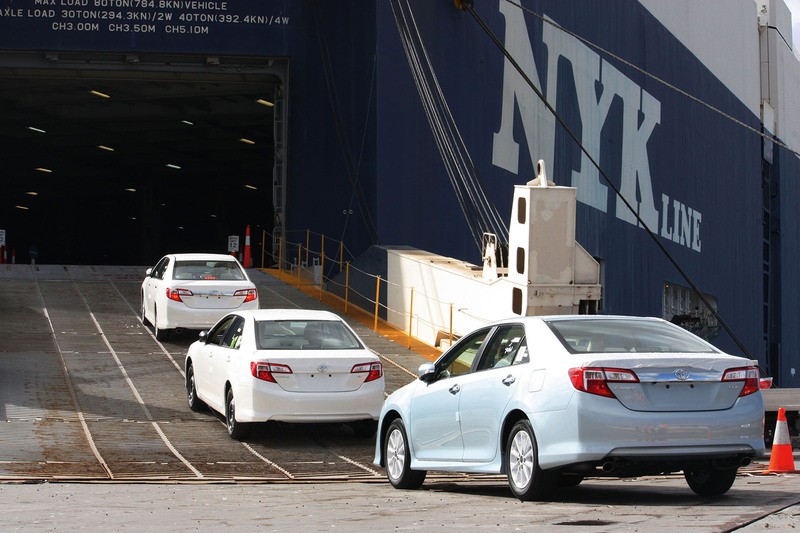 Toyota Australia had secured a large export order to sustain its local operations, shipping seven out of every 10 Camrys to the Middle East over the past 20 years. But its fate was sealed because the local parts supply base could not survive solely on orders for Toyota. The majority of local suppliers manufactured components for all three brands. Over the decades, the Australian car industry employed generations of workers. But the taxpayer has largely footed the bill, shelling out more than $5 billion (Australian dollars, so about £3.06bn) in industry assistance over the past 10 years alone. The car industry says it invested three dollars for every one dollar of taxpayer funds. That figure may be debated but one thing is certain: the end was inevitable. With low – or zero – import tariffs over the past decade, Australia became flooded with foreign cars that were either cheaper to buy than local models or better equipped, or both. There are now more automotive brands sold in Australia than in mainland Europe, the UK, the US or Japan. This had the effect of gradually eating into the volume Australian car factories needed to remain viable. At their peak, Holden built 165,000 cars in a calendar year (2004), Ford built 155,000 (1984) and Toyota built 148,000 (2007). But last year, all three sold a combined total of just 87,000 locally made cars. Fifteen years ago, the Holden Commodore led the market with close to 90,000 sales per year. Today, Australia’s top-selling car notches up a little over 40,000 annual sales. There is not a car factory in the world that can survive on such small volumes, other than luxury brands that command premium prices. The UK car industry survives because it exports eight out every 10 cars it manufactures (in 2016, 1.35 million of the 1.7 million vehicles produced). But Australia couldn’t export its way out of trouble because it is surrounded by developing countries with much cheaper labour costs. The minimum wage in Thailand equates to less than $2 an hour (Australian dollars, so about £1.20). Car assembly line workers are paid more generously – about $6 an hour (£3.65), or close to $12,500 a year (£7660) – but it’s nowhere near the average Australian car manufacturing worker wage of $69,000 (£42,850). Of all the Free Trade Agreements that Australia has with other countries, none was more brutal than the deal with Thailand introduced in 2005. Since Australia agreed to lift the import tariff on cars from Thailand, more than two million Thai-made vehicles have been imported; from familiar brands such as Ford, Holden and Toyota, as well as Honda, Nissan, Mitsubishi, Mazda and others. In return, Australia shipped to Thailand just 100 Ford Territory SUVs. That’s because Thailand maintained hidden, non-tariff barriers while Australia opened its borders completely. Ingeniously, Thailand continued to impose higher registration fees on cars with larger engines – such as those made by Ford and Holden. Toyota already had a Camry factory in Thailand so couldn’t export cars there. Thailand – regarded as the ‘Detroit of the AsiaPacific’ – is now the second-biggest source of motor vehicles in Australia after Japan and ahead of South Korea. Was it right to end the taxpayer assistance to the Australian car industry or will the billions of dollars seem cheap in the long run when compared against the social cost? The nation is about to find out. A 2013 report by University of Adelaide estimated about one-third of sacked blue-collar workers are likely to become long-term unemployed. The statistics were gathered after the closure of the Mitsubishi car factory in 2008. While sacked factory workers are concerned about future livelihoods, car enthusiasts are wondering what will replace the homegrown V8 and turbocharged six-cylinder rear-drive saloons. Ford and Holden produced some of the fastest and most powerful performance saloons in the world for a fraction of the cost of their German and UK counterparts. A Holden Commodore with the V8 from a Corvette – or a Ford Falcon with a supercharged V8 or a blistering turbocharged in-line six-cylinder – could be had for the equivalent of £30,000. But those Aussie hero models could be created only because, once upon a time, fleets and families bought the regular saloons in the tens of thousands each year. It gave Holden and Ford the funds – and quite literally the platform – from which to build performance saloons with powerful engines, big brakes and sticky tyres. In their dying days, performance models accounted for almost half of Falcon and Commodore sales, because demand for fleet models had fallen off a cliff as buyers shifted to small cars and SUVs. Tragically, Ford and Holden have no direct replacements for their high-powered saloons. The Ford Mondeo isn’t going to cut it for enthusiast buyers accustomed to 0-62mph times of 5.0sec or better. Ford Australia at least has the Mustang V8, but it’s not as quick as the supercharged V8 or turbo in-line six-cylinder Falcons. The fastest version of the next-generation Insignia (to be badged as a Holden Commodore when it arrives in Australia in early 2018) only has a 3.0-litre V6, with no room under the bonnet for turbocharging. This explains why Holden Commodore V8s have all but sold out for the rest of the year and buyers are paying over the odds to secure one before it’s too late. Australians are finally figuring out what they’ve lost now it’s almost gone. JLR should take this as a opportunity to expand into Australian market with a local assembly plant. As the article states a luxury maker could make a viable case while help from the government should help subsidise the plant. I think Rover Australia was one of the few profitable parts of the business back in the 70s and 80s. Times have changes, though, and Im not sure Australia is the best place, geographically speaking, to invest. Not for building £40K+ cars.